Moonlight and Mittens Wrap up! 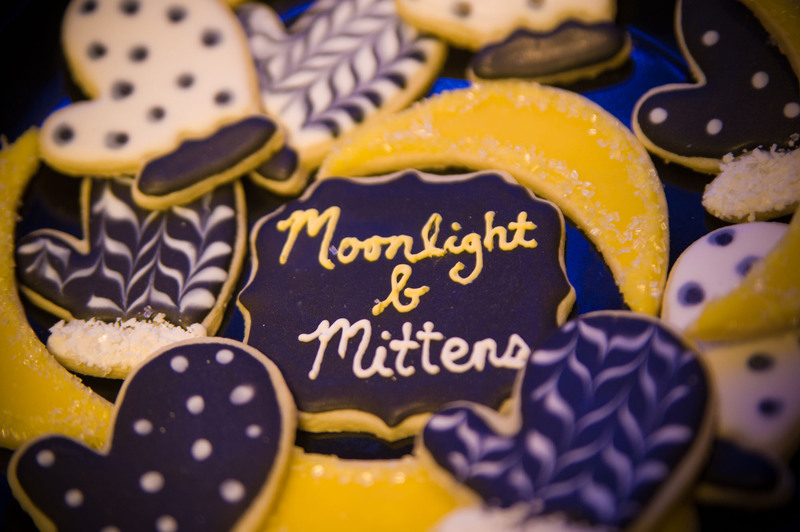 A Big Huge Thank you to all that came out July 21st for our Moonlight and Mittens Gala! !